Hi! 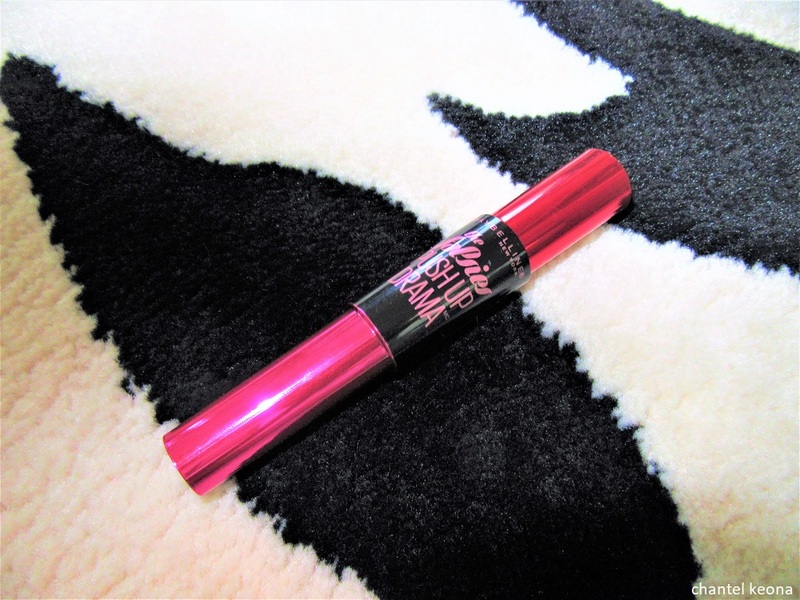 I am on a roll with these beauty reviews, I’m back sharing another one of my favorite brands for mascara and that is Maybelline. Every mascara I’ve ever tried from Maybelline has been a winner in my book. I purchased The Falsies Push Up Drama mascara from my local Walmart about a month ago and I’ve been using it ever since. If you are interested then keep on reading for all the deets. Lashes: Big and Bold Mascara that will take your lashes to the heights of big drama. Lift and look at me volume for days. 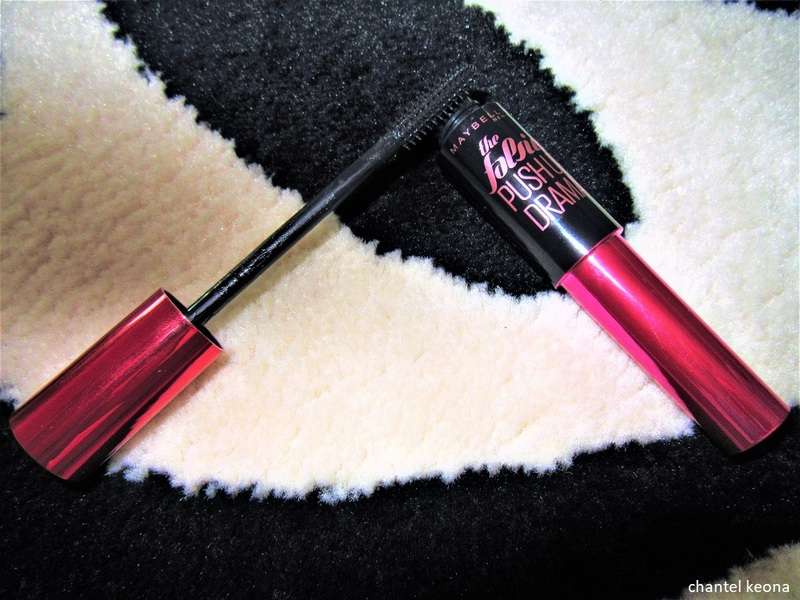 Description: The Falsies Push Up Drama Washable Mascara cup-shaped bristles lift lashes while creamy, plumping formula gives instant volume and holds lashes in place. Benefits: Dare to get the push up effect this creamy, plumping formula delivers instant volume and holds the curl in place while the push up cup brush scoops and lifts from root to tip. Lashes look lengthened for a dramatic eye look. Ophthalmologist tested. Suitable for contact lens wearers. Draw the push up cup brush from root to tip of lashes. Repeat until desired lift and volume are achieved. Do not let mascara dry between coats. Like I mentioned before Maybelline’s mascaras are A1 they are the best and like the ones before I am in love. This mascara really lifts my lashes and gives me so much drama which I love of course because I’m a drama queen. I have added this to my collection and it’s a yes for me.